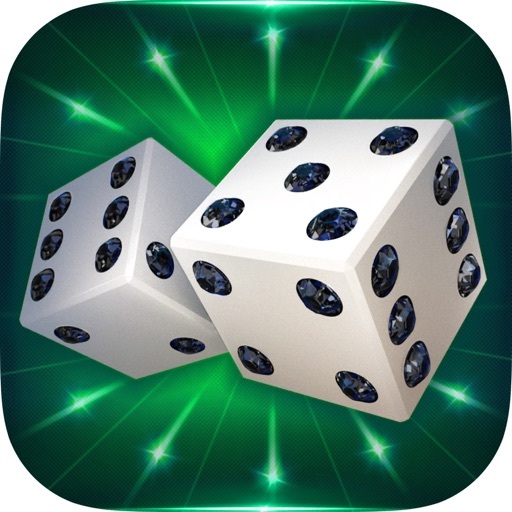 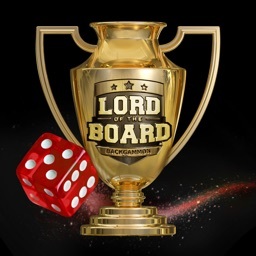 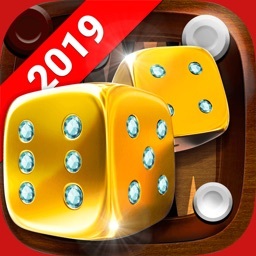 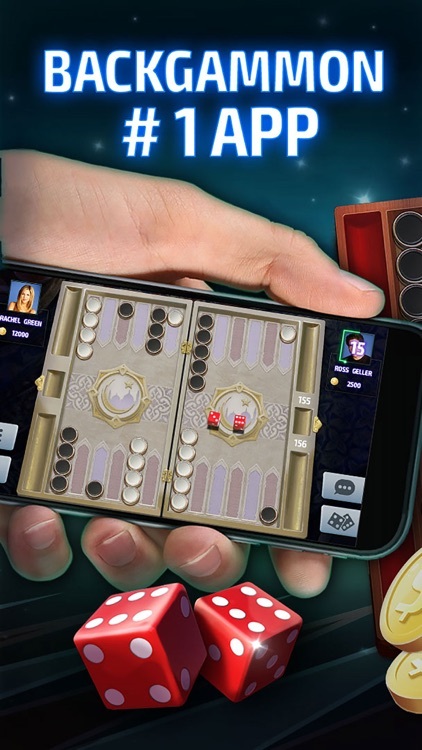 Welcome to the most social Backgammon app! 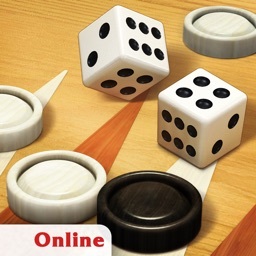 Backgammon is well-known game, that is very popular all over the world. 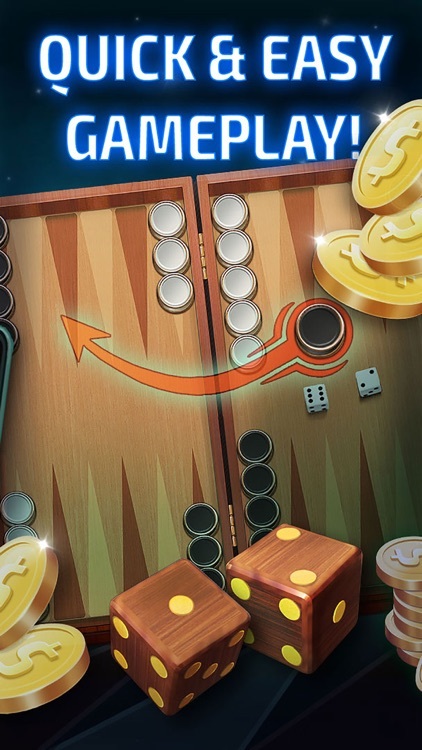 Fusion of awesome design and wide functionality will allow you to play Backgammon with maximum comfort. 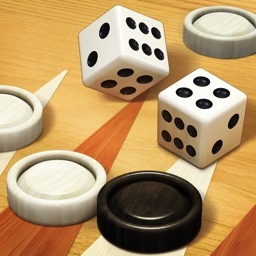 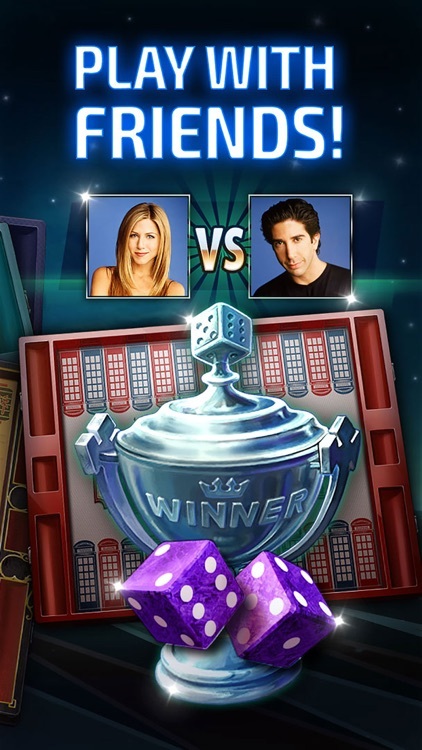 It's time to download Backgammon Tournament for free and become a champion! 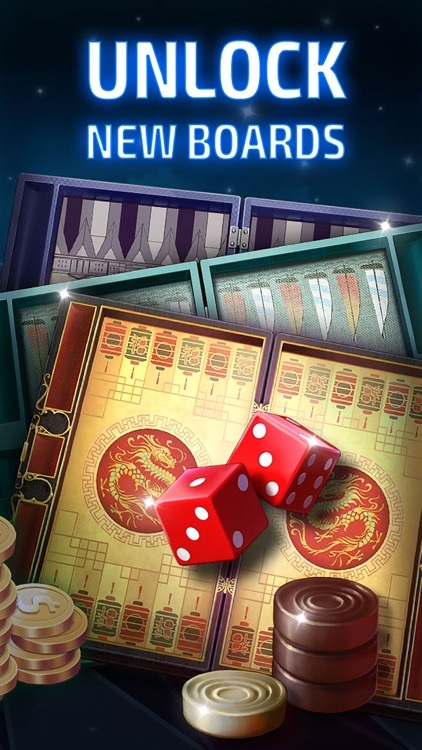 Disclaimer! 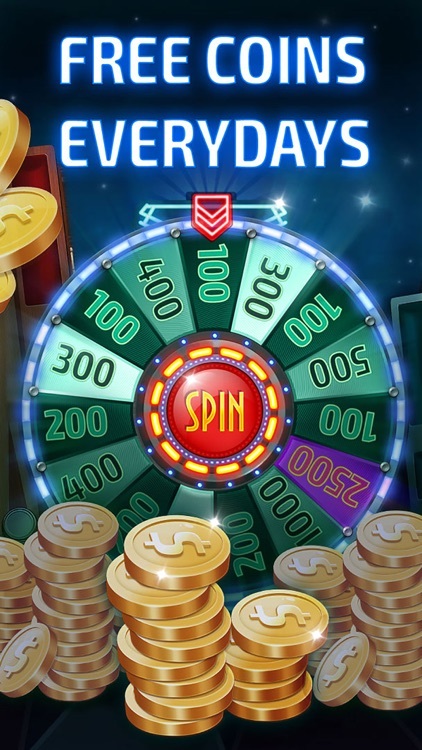 This app doesn't offer real money gaming.